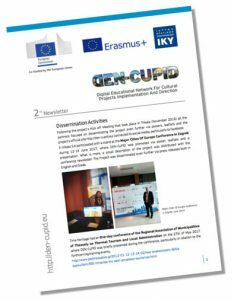 Download here our third newsletter in English in PDF format. 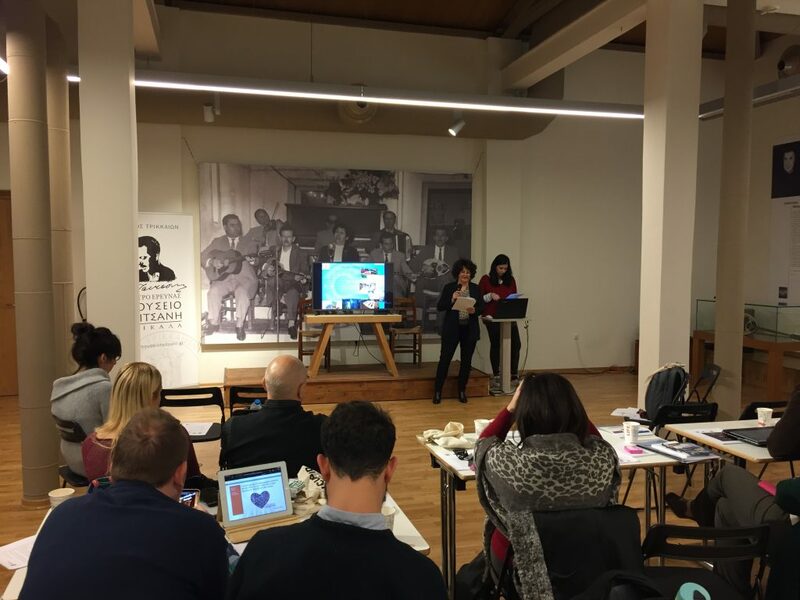 The second workshop for Den- CuPID (Digital Educational Network for Cultural Projects Implementation and Direction) took place in the city of Trikala, Greece between 4/12 to 7/12 in the Research Center- Tsitsanis Museum. 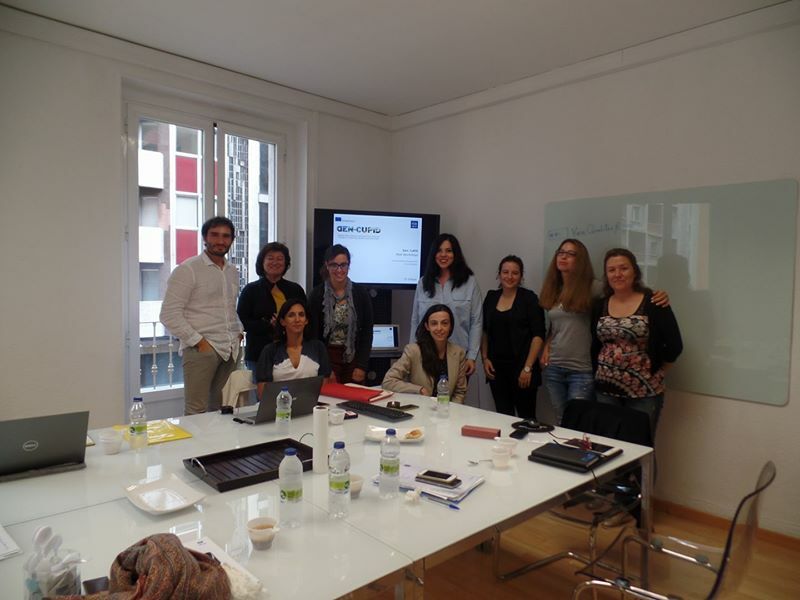 Trainees from Greece, Spain, Italy and Bulgaria participated to this 4 days educational seminar. 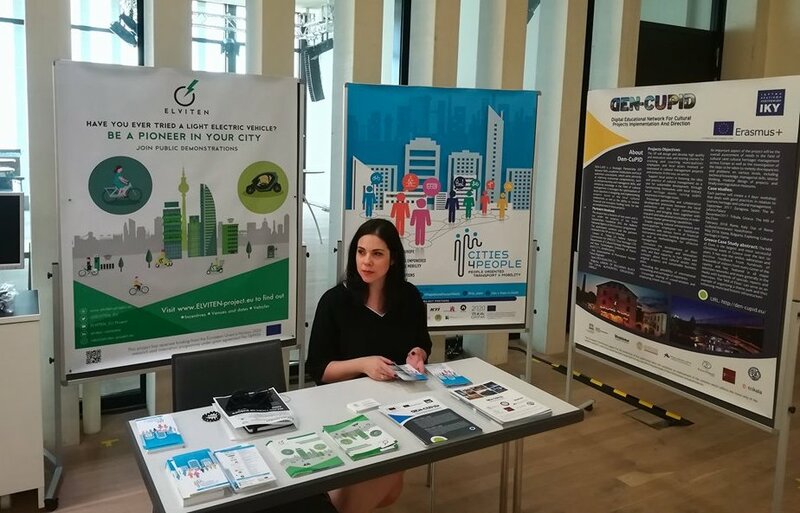 The workshop was organized by the Developmental Company of the Municipality of Trikala, E-trikala S.A, who is also the coordinator of the project. The main objectives of this workshop, titled “Creating a Successful Theme Park: The Mill of Elves Christmas Park in Trikala, Greece”, was to present and analyze the Christmas Thematic Park of the Mill of Elves as well as the reasons that lead to its commercial success and the added value and financial benefit that this success had in terms of touristic growth and attraction. 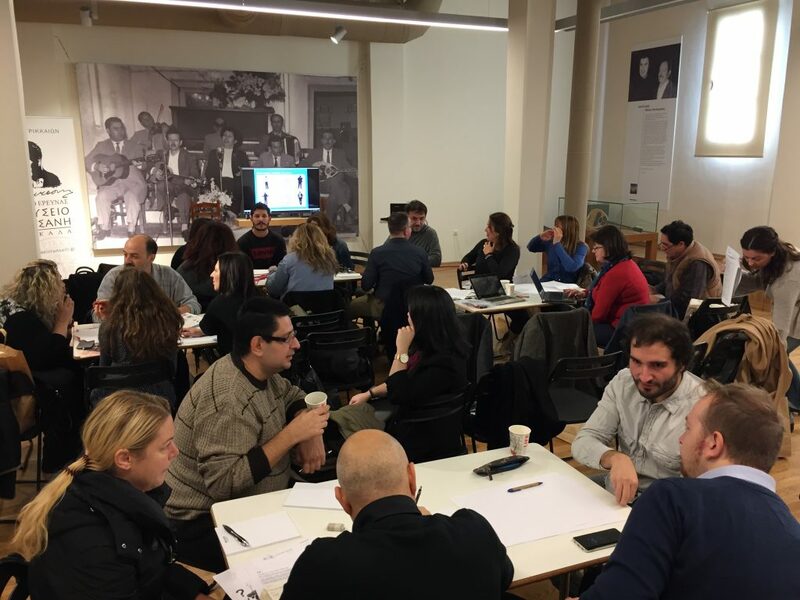 In addition, lecturers from the Greek Company Time Heritage, Futuro Digitale (Italy) and the University of Patras conducted sessions in relation to cultural management, marketing and branding. 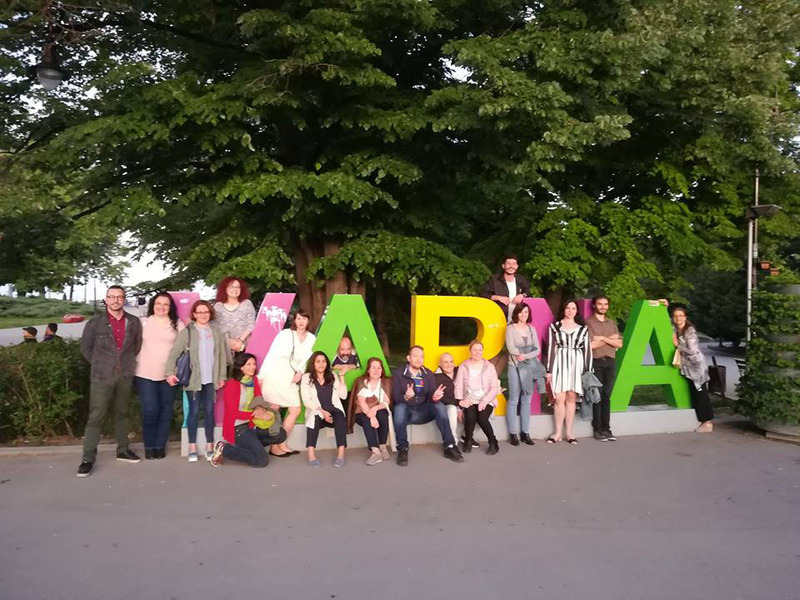 The workshop as well as the participants were welcomed at the first day by the Vice Mayor of Sports and Culture of the Municipality of Trikala, Mrs. Efi Leventi, whereas visits to Meteora, local Museums and the Christmas Park took place during the afternoons. Lastly, a lecture dedicated to the importance and value of Meteora was conducted by dr. Ioannis Manolis from the Hellenic National Commission for UNESCO. 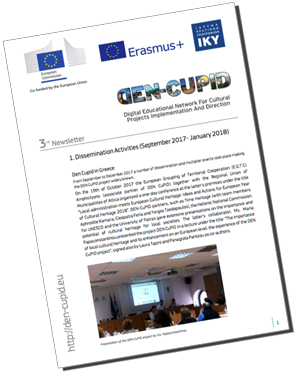 Download here our second newsletter in English in PDF format. 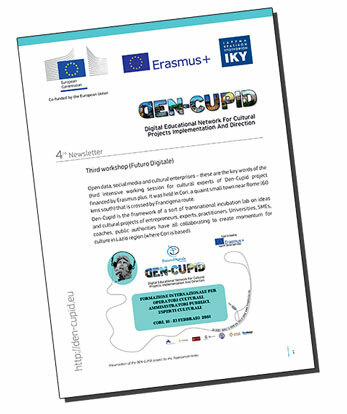 The first Workshop of DEN-CuPID” (Digital Educational Network for Cultural Projects Implementation and Direction – http://den-cupid.eu/en/) that took place during 18-21 September 2017 in Zaragosa, Spain, was successfully completed. 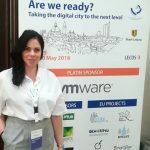 The project is sponsored by the State Scholarships Foundation (IKY), which is a Public Decentralized Service of the Ministry of Education, Research and Religious Affairs and under this case has the role of the National Agency of the European Erasmus+ Program for Education and Training. 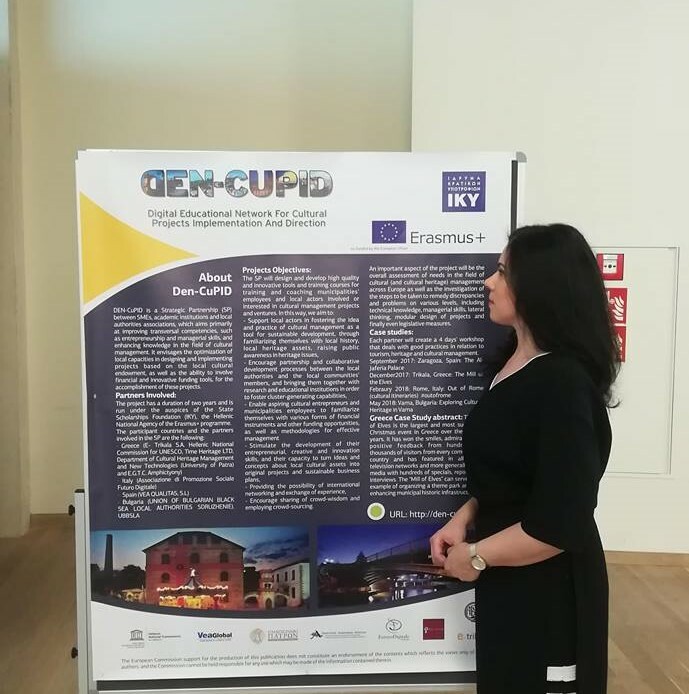 DEN-CuPID is a Strategic Partnership between SMEs, academic institutions and Local Authorities associations and aims to promote and disseminate good practices on the successful cultural and touristic management, to seek sustainable business plans for the development of tourism, the promotion of local products and the use of historical monuments. 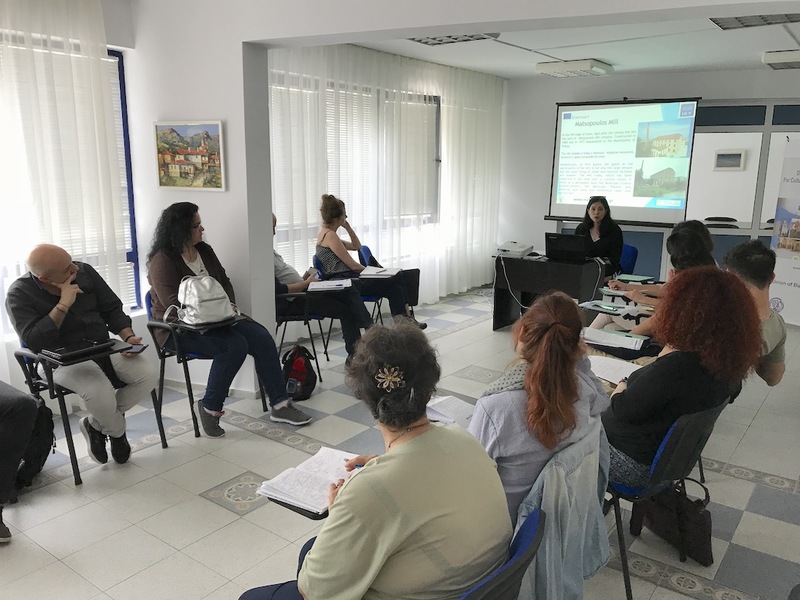 Consequently to the workshop, during 21 and 22 September, the second scheduled partners’ meeting took place, where representatives from all the project’s partners participated, Greece (E- Trikala S.A. Unesco Hellas, Time Heritage LTD, University of Patras and E.G.T.C. Amphictyony), Italy (Associazione di Promozione Sociale Futuro Digitale), Spain (VEA QUALITAS, S.L), Bulgaria (UNION OF BULGARIAN BLACK SEA LOCAL AUTHORITIES SDRUZHENIE). 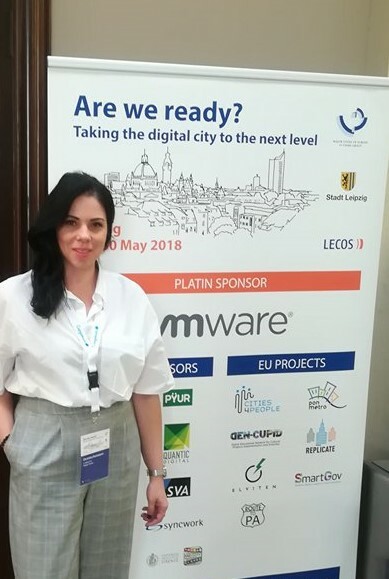 E-Trikala S.A who is the coordinator of the project was represented by Mrs Christina Karamperi. The next workshop will take place at 4-7 of December 2017 in Trikala Greece, where 20 trainees from 4 different countries will participate (Greece, Spain, Italy and Bulgaria). Download here our first newsletter in English in PDF format. 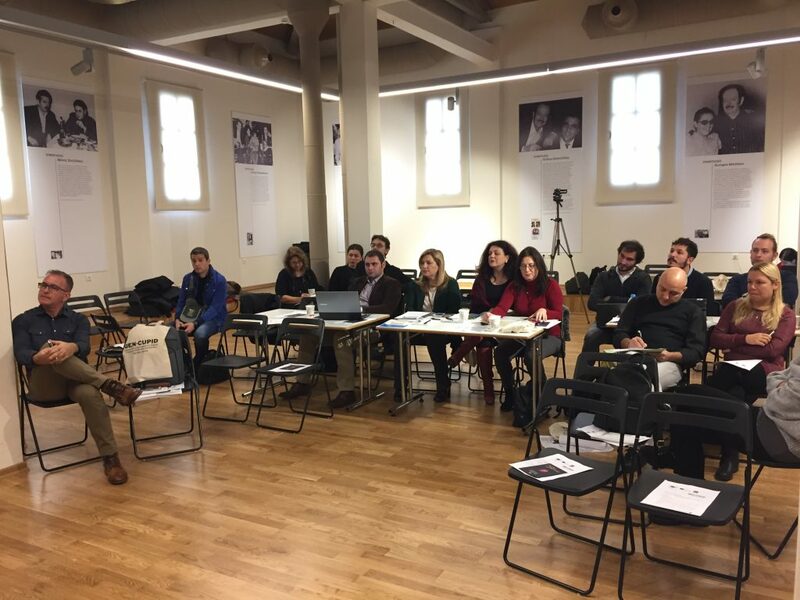 According to our training methodology, participants will chose two of the aforementioned seminars in which they will participate based on their needs and future projects to implement. For example if the focus point of the organization is on monuments and museum building they should better participate at seminars 1 and 4, whereas if the focus point is on “soft” interventions of enhancement, i.e. events, promotion, cultural routes, media etc, they should chose seminars 2 and 3. 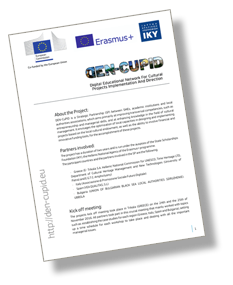 Individuals and organizations are invited to send a short CV of the prospect participants in English along with a basic project idea that they would like to develop in the course of the project to the following email address: cupid@den-cupid.eu. CVs and project ideas will be evaluated and those selected will be notified by email. Please note that only one participant per organization will be accepted. Deadline for submission of CVs and ideas is the 10th of July.